"The anxiety was something else, like nothing I’ve experienced before." For most people trying to get pregnant and seeing the two blue lines appear is a joyful and exciting moment. However for women who have experienced miscarriage the news of another pregnancy creates a whirlwind of fearful thoughts and emotions. Rebecca, from Dublin, was a mum-of-one when she became pregnant again several months after experiencing a missed miscarriage. 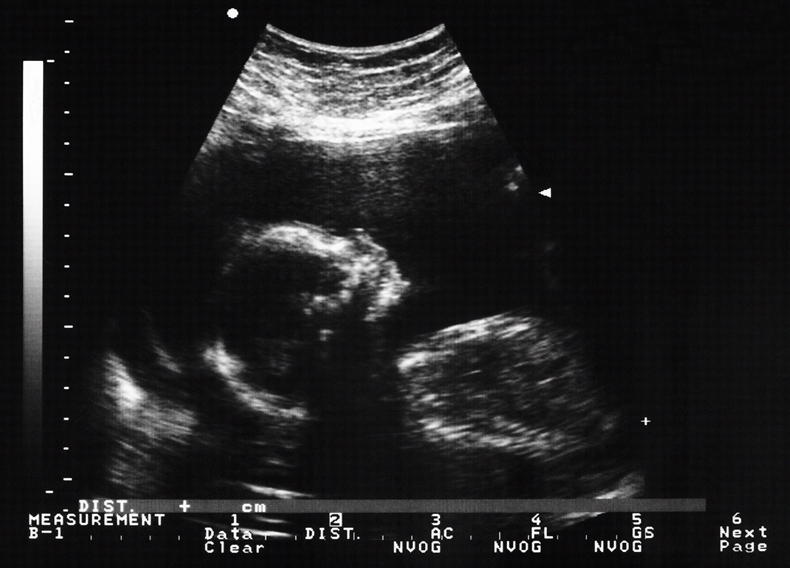 When she had the pregnancy confirmed Rebecca became anxious, fearful and worried. "I closed off and hoarded and guarded it like a terrifying little secret, I barely saw anyone, and barely acknowledged even to myself that I was pregnant, despite having very bad morning sickness from seven weeks." "The anxiety was something else, like nothing I’ve experienced before. I slept terribly, my temper was short. I wasn’t all that fun to be around I’m sure." When it came to telling people Rebecca waited until she was 13 weeks pregnant. Having been upfront and honest about her distress and anger from the miscarriage Rebecca felt that when she told people she was pregnant again a sense of status quo was restored. "People were happy and congratulatory but I felt resentful of it to some extent, almost like people were relieved, 'oh thank god for that, we can get back to normal and not walk on eggshells around Rebecca anymore,' that mightn’t have actually been the case but that’s how I felt. I believe getting pregnant again brought people back to a place of comfort, everyone except me." Rebecca is now 34 weeks pregnant but she says she is still, "frequently fretting about what could go wrong." An additional concern for Rebecca is that she has gestational diabetes and is considered high risk, "I've elevated things like this to, some days, almost unbearable levels of 'what if...' it’s been one of the most difficult times of my life, the constant worrying is horrible." Six weeks into a much-wanted pregnancy, Siobhan started bleeding. The hospital staff could find no cause for the blood loss and despite having had a previous miscarriage the midwives told her not to worry as "one miscarriage was not considered a history of them as such." 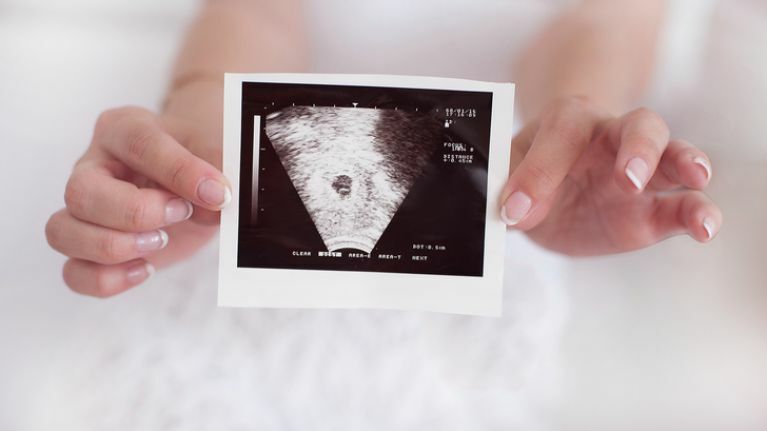 The past miscarriage and the doctor's uncertainly as to why she was bleeding caused Siobhan to become very fearful that she would experience a miscarriage again, "I was terrified I was going to lose the baby. I was completely stressed out." Siobhan says she feels there was a lack of sensitivity from the medical staff regarding her pregnancy history. She says her concerns were "completely dismissed." The miscarriage was not mentioned by medical professionals in any further appointments which Siobhan says, "were always rushed." "I didn't enjoy the pregnancy at all. I was extremely anxious during the pregnancy, couldn't sleep, couldn't plan, just worried constantly. I didn't relax until she was born." For many women who are pregnant after a miscarriage sharing their "good news" becomes a source of awkwardness and discomfort. Siobhan says that she felt there weren't many people she could talk to about the pregnancy or her feelings about being pregnant again after a miscarriage, "as they wouldn't know what to say or would dismiss it. Most people are highly uncomfortable talking about it". "At first not many of them knew what to say. They would avoid the subject completely. Now, 3 years later, because I am so open about it, people seem fine talking about and I've since discovered a LOT of women have had the same experience." Like Rebecca Rowena, from Mayo, initially went into denial over the news that she was pregnant. "I was in complete denial. I would not talk to my partner, I refused to go to my GP. I put it to the back of mind because what if it happened again!" 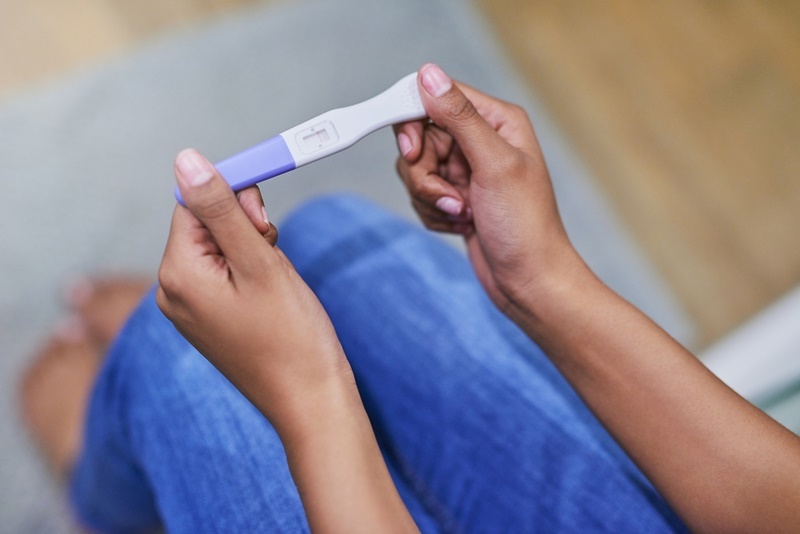 Rowena describes feeling consumed with worry that she would have another miscarriage: "I felt like I could not be excited or even happy because I was so worried I would miscarry, I had convinced myself I could not carry a baby to full term." "It wasn't until I felt my baby kick that I could be excited but even then I was nervous and would spend so much time everyday counting the baby's kicks and movements." Rowena, Siobhan and Rebecca all believe it is time to break the taboo of talking about miscarriage. Each of them discovered when they spoke openly about it that many other women in their lives came forward with their own long-buried stories. Rowena says even her mother didn't tell her about her own miscarriage. "I rang my mum to tell her and she was very matter of fact about it. I found out a few years later that my mum had a miscarriage on her first pregnancy but did not tell me. To this day she thinks I don't know. Why did she not share her experience with me? 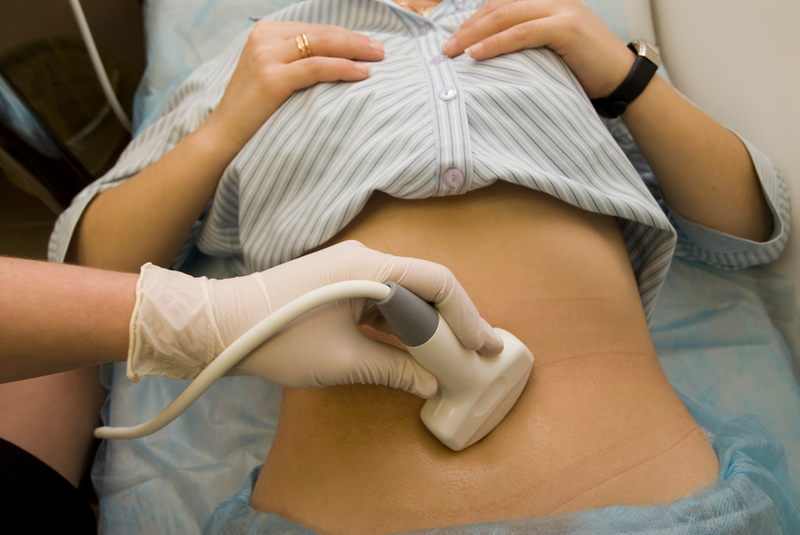 Why do Irish women find it so hard to talk about miscarriage? "It took a long time to be able to talk about it, I think I blamed myself for my miscarriage. I know now that this is not true. I now talk openly about my experience. I think we need to get rid of the secrecy about it as it's an experience that has happened to the majority of women. I have two daughters now and I will definitely tell them when they are older what happened to me."